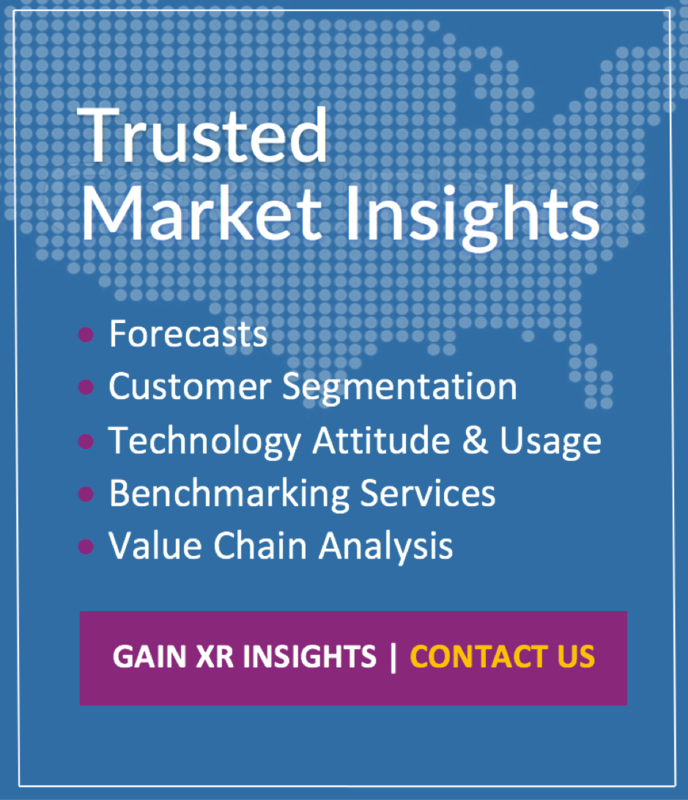 The following is part of our Augmented Reality Intelligence Service, which includes forecasts, data, and key insights about the virtual and augmented reality technology market. 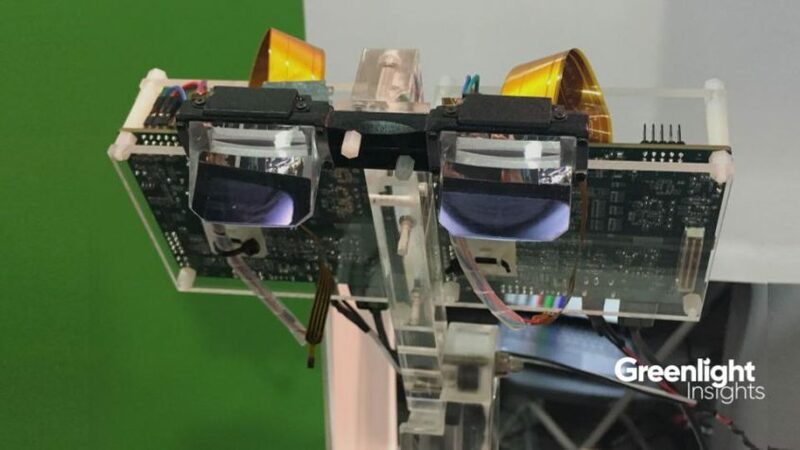 The future ability of consumer display technologies to offer high-fidelity augmented reality experiences is in part dependent on current and ongoing advancements in optic and photonic solutions, particular Micro-LEDs. Micro-LEDs are a next-generation power display technology affording superior image quality compared to conventional display technologies. Several leading top suppliers were present at CES 2019 and exhibited new or enhanced product lines. These developments will have broad implications for advanced sensing applications and next-gen communication techniques across several industry sectors. 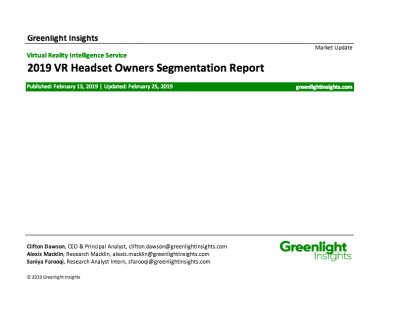 Greenlight Insights xR market analysts Clifton Dawson, JC Kuang, and Omar Wardak were in attendance to capture all the insights, presented in the attached special report. 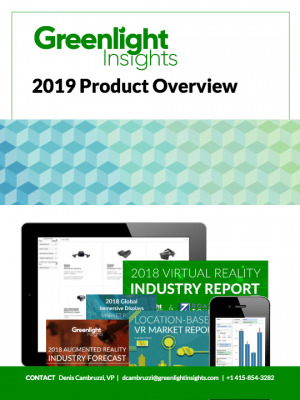 This report offers a summary of the key companies and product announcements introductions during CES 2019, as well as their implications. The remainder of this research is restricted to client subscribers. Contact us to receive our Intelligence Services.